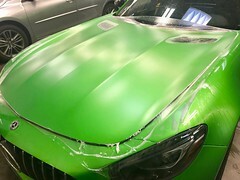 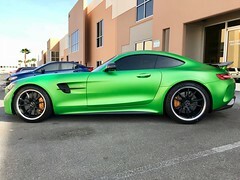 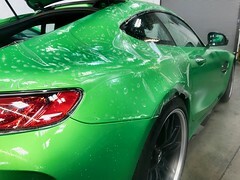 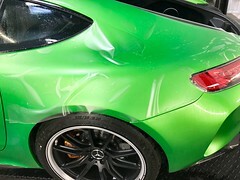 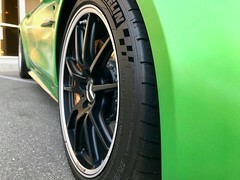 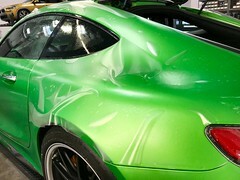 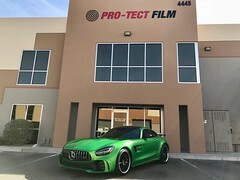 The entire vehicle was wrapped in XPEL STEALTH paint protection film. 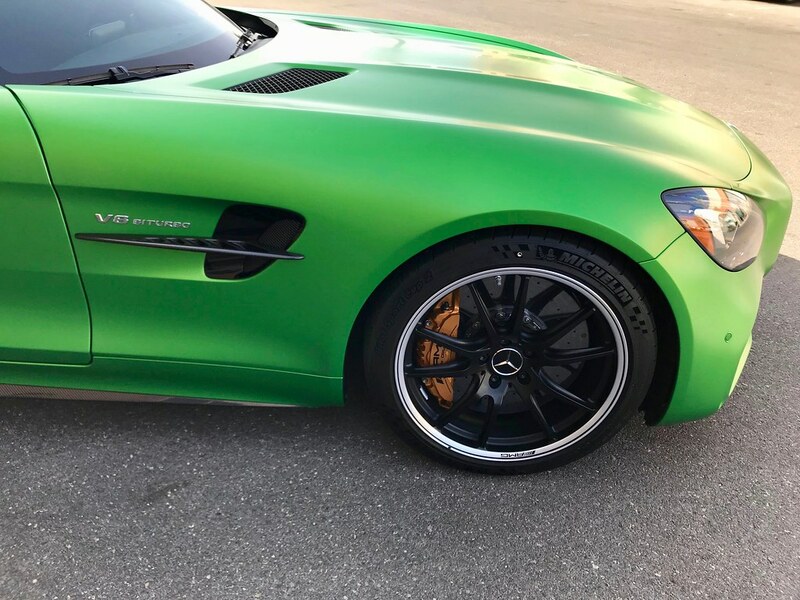 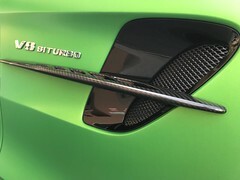 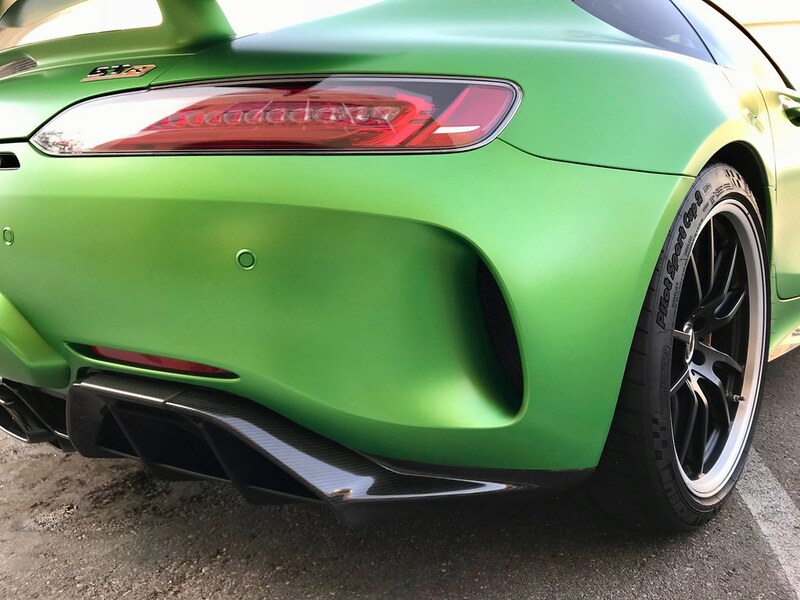 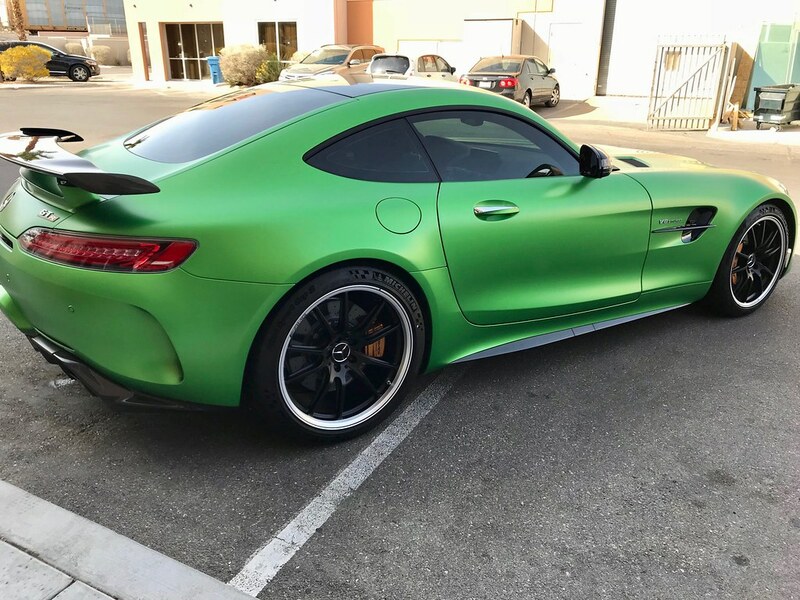 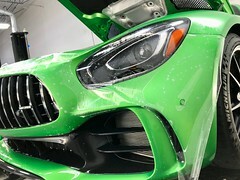 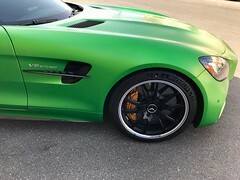 Nicknamed, “the Beast from the Green Hell” after the Nürburgring track where the passionate engineers developed it at AMG. The GT R was made to be a track car, designed to look like a show car and the customer wanted to keep it in the exact showroom condition. 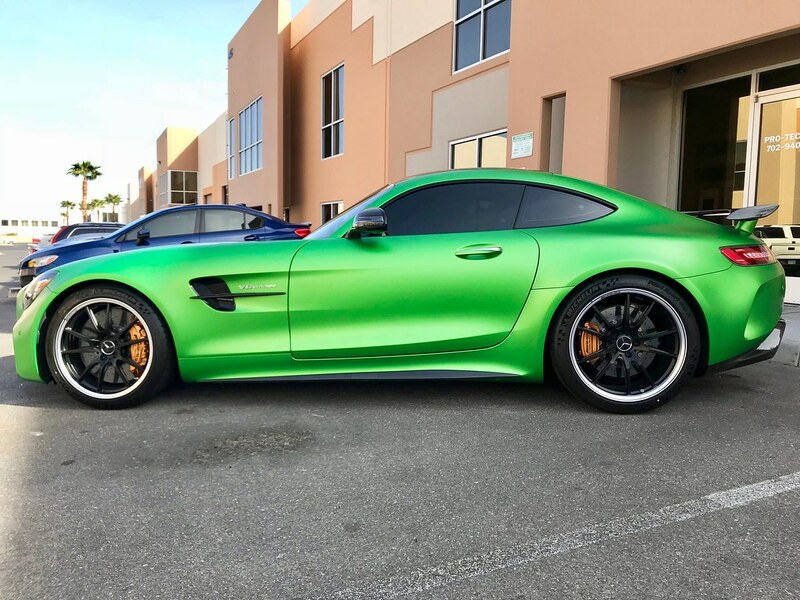 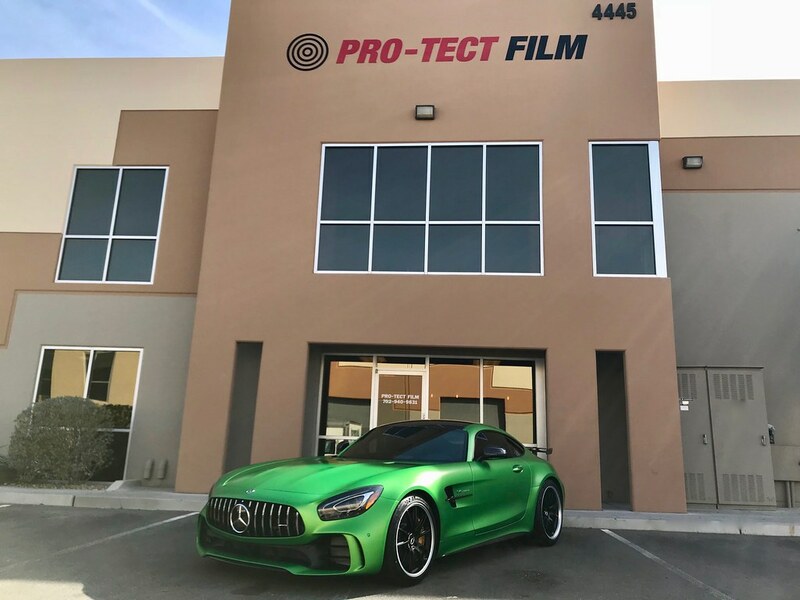 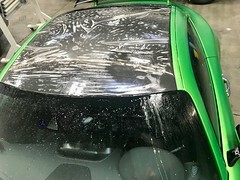 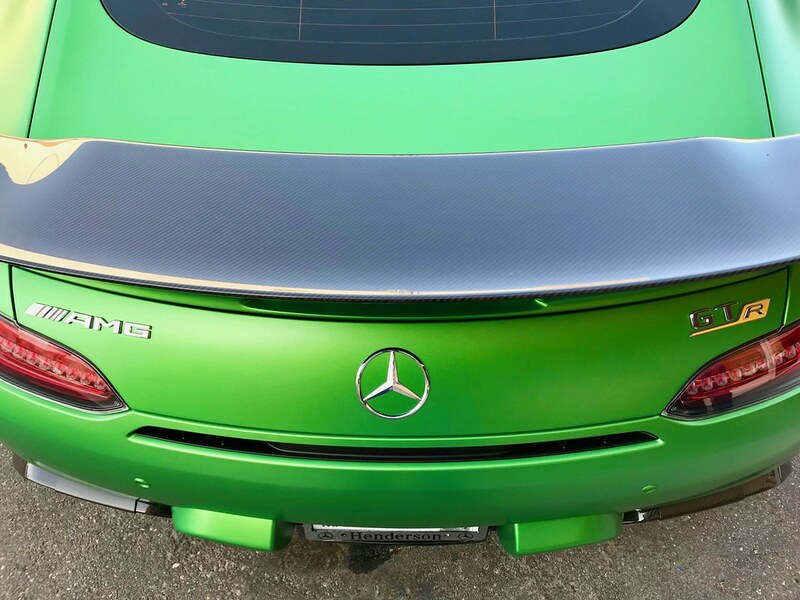 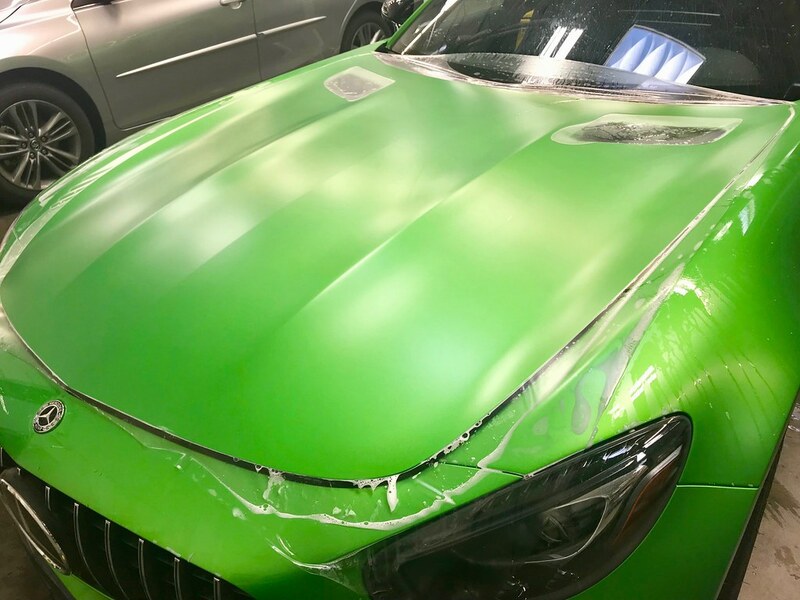 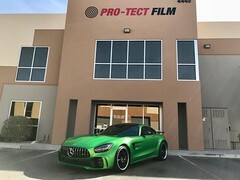 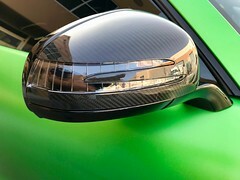 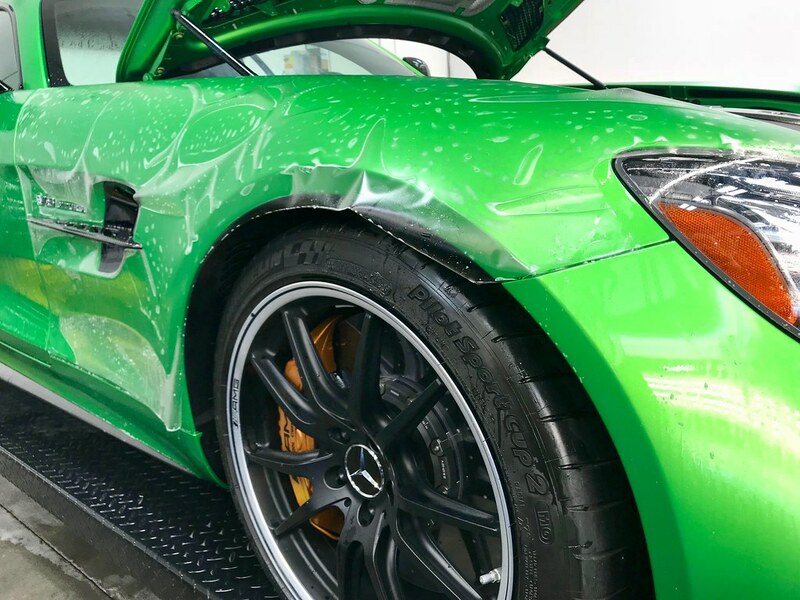 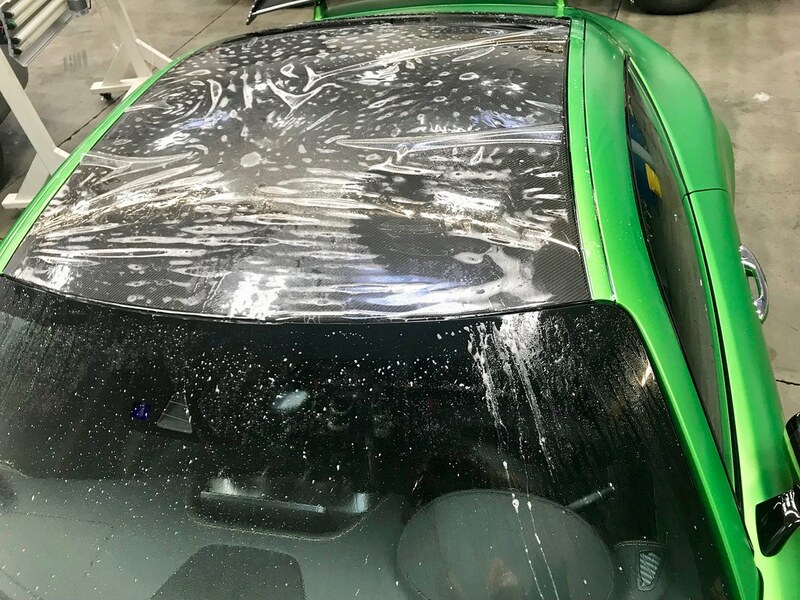 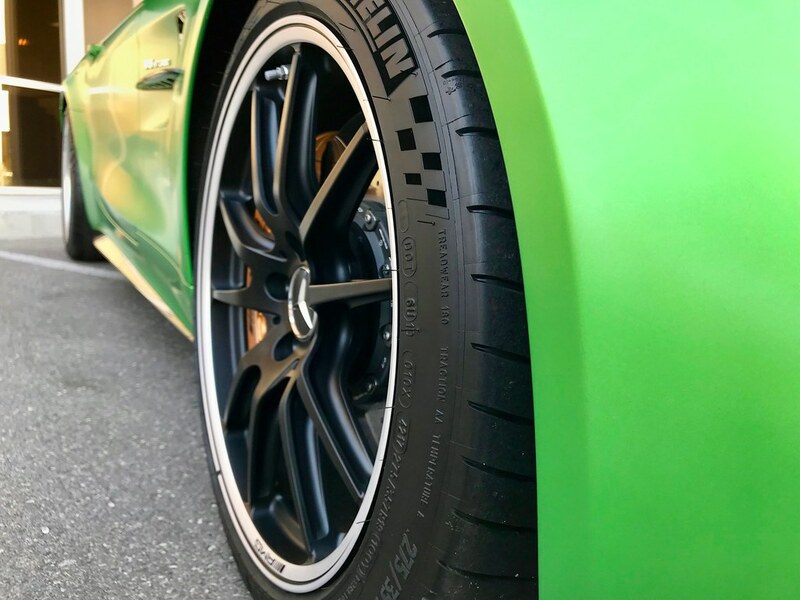 After much research the client easily decided on the XPEL STEALTH protection film to keep the factory satin paint in pristine condition protecting every square inch of the vehicle from scratches, chips, nicks and other flying road debris. Thanks to XPEL’s great fitting kits the STEALTH film easily conformed to every contour of the vehicle giving a skin tight fit to the surface.